Spanish Dance is a fiery and passionate art form made up by sound from castanets, intricate footwork and flamboyant costumes. 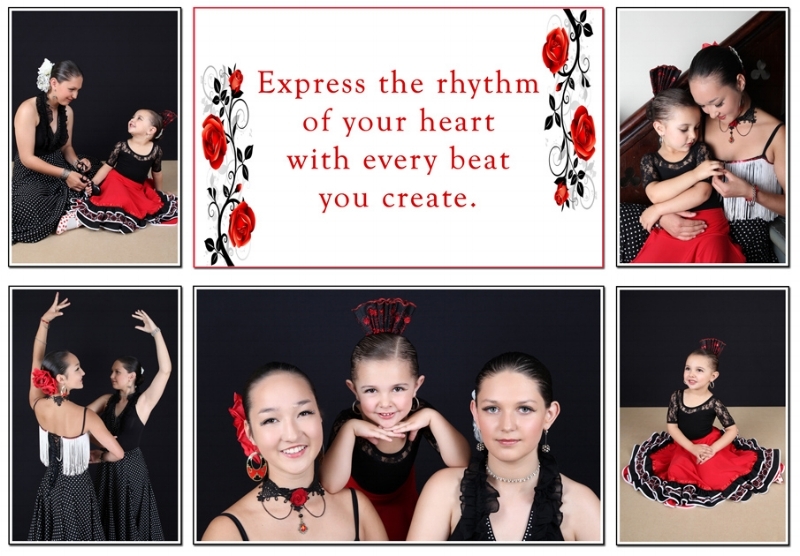 We welcome dancers age 3 to 18, to join our Spanish Dance classes. Start by learning the basics and progressing through the levels by taking part in annual exams and medal tests. At the Love To Dance Academy we currently offer Spanish Exams for Spanish Stars, Spanish Sparkles, Beginner Junior, Beginner Senior, Level 1, 2, 3 and 4. We welcome students age 4+ to our Spanish Exam program. The Medal tests are similar to examinations and a way for a young dancer to mark his or her progress in the art of dance. They have been very popular for many years in various countries, sometimes also referred to as “Badge Tests”. After successfully completing the test sequence and dance, candidates will receive a medal and certificate. This is particularly good for the students because of the “exam” environment practise they will get. We recommend that all students partake in these Medal Tests.